Enlist the top roofing professionals in the San Diego area to help you with your roofing project. Whether you require roofing maintenance or replacements, you need to enlist the top San Diego contractors who provide years of roofing experience at an affordable cost. Enter your project details and receive a FREE estimate. 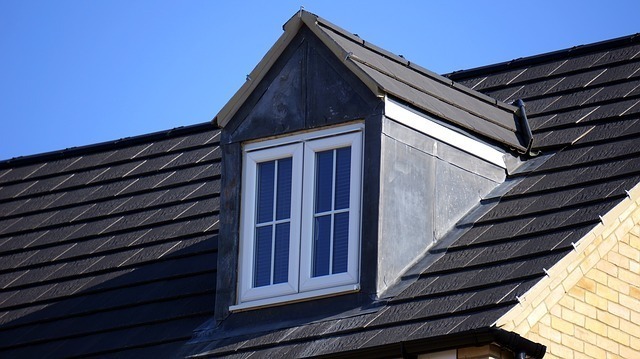 We will get you in touch with a professional roofing contractor in San Diego county who can come to home and complete your project in a timely manner. No need to flip through the yellow pages in search of a maybe-qualified roofer. 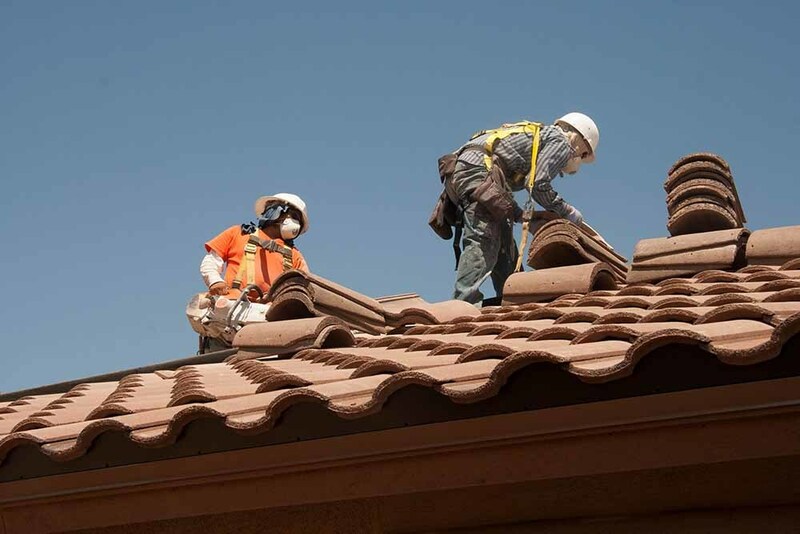 Our San Diego roofing contractors will set you up with the best pros in the area. I called them and they sent me a VERY reasonable estimate. The work was done well and it didn't break the bank. 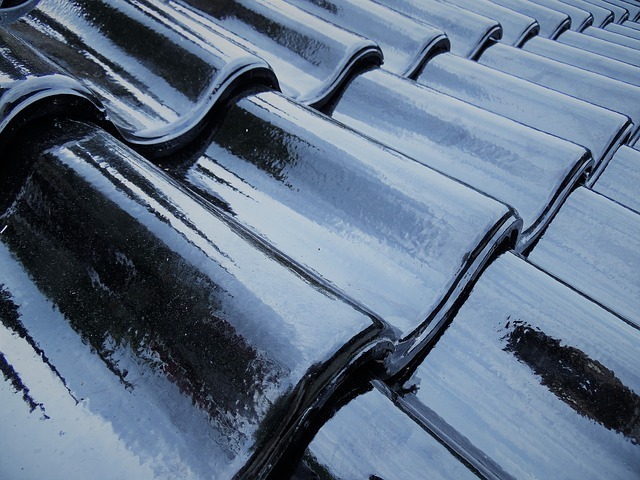 Improving your home through tile, shingle, slate, and rubber roofing systems. Get one of the most durable materials on the planet. Professional contractors will come to your residence to deliver. From El Cajon roofing pros to Escondido roofing experts, you'll find the right contractors in your area! Getting a new roof installed is a scary proposition. How come? Well, so many San Diego roofing contractors just simply don't deliver on their promises. Contractors show up late everyday, waste time onsite, and quite frankly... many aren't prepared to tackle your roofing job. You need to hire roofing professionals who are willing to stand behind their work and who value their reputation as professional roofing contractors. With Affordable Roofing, you will find the best and most talented roofers that San Diego has to offer. 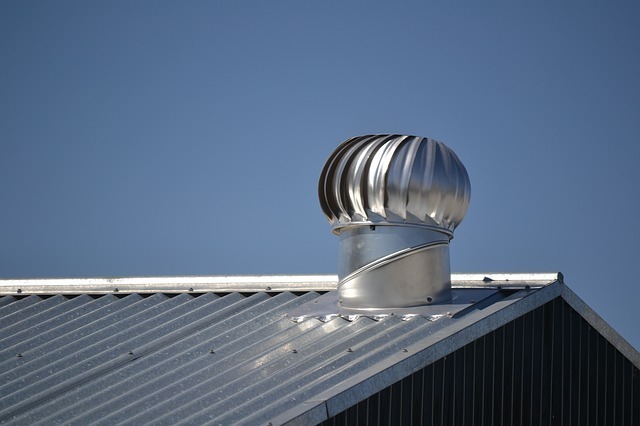 They will provide timely roofing services that are 100% cost effective! No matter if it's a residential roofing project, a new construction, or business project, we treat every roof like a part of your home. And like any other valuable portion of your house, the maintenance of your roof is our top priority. Our residential roof maintenance programs are designed to help improve the quality of your roof over months and years down the line. Shingles maintenance, preventative care, and leak repair are always important needs for your roof. That's what we are here to do. Your roof goes through a lot. Even though you don't look up at it everyday to see it for yourself, you can trust us when we say so. 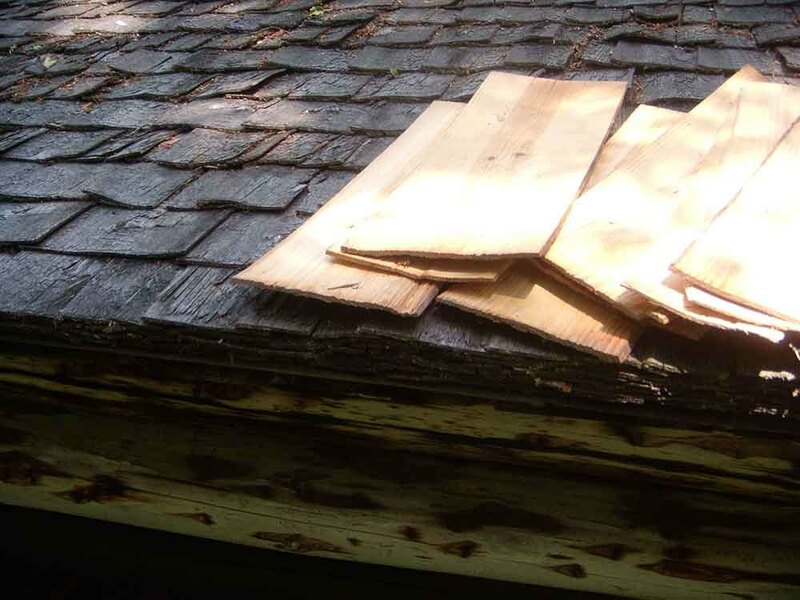 This is why it's important to stay on top of things (literally) and take care of your roof on a regular basis. Don't wait for the next Southern California winter storm to hit. Be proactive and let us take care of the situation long before disaster strikes. We will set you up with a top San Diego roofing contractor who will come out and perform services at an affordable price. Hire people who understand what needs to be done. Affordable Roofing SD has access to some of the top roofers in San Diego who will be able to help you with your roofing needs pronto. Don't wait another minute, get the job done today by the best. Getting the best San Diego roofing contractors to work on your home doesn't have to be rocket science. At Affordable Roofing SD, we make this process as simple as possible. When you book a roofing appointment through us, we make sure that you get the highest quality roofers in San Diego county. 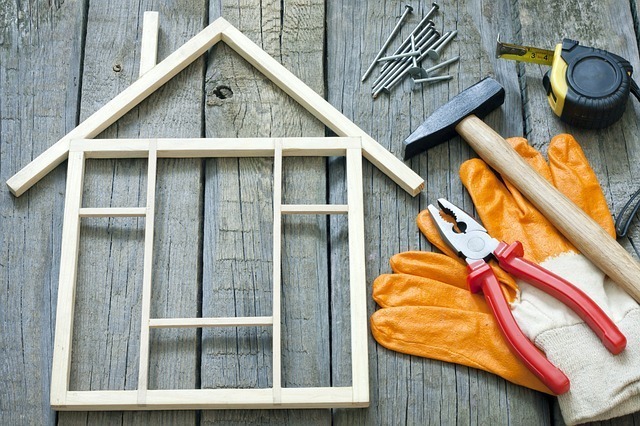 You may be asking yourself, "why should I hire a roofing contractor?" The answer is simple. It comes down to flexibility and professionalism. 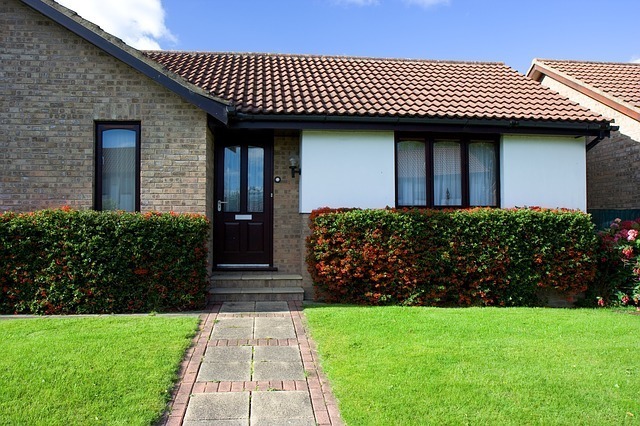 Flexibility in the sense that our contractors will be able to come treat your home on short notice, but they'll do so with the utmost professionalism. Large companies will usually send large roofing crews, meaning a greater chance of messing up the job (or slacking off during the job). Contractors will arrive ready to work, and if properly vetted, they'll deliver an amazingly high quality of work. Fill out a form and one of our skilled contractors be with you right away!